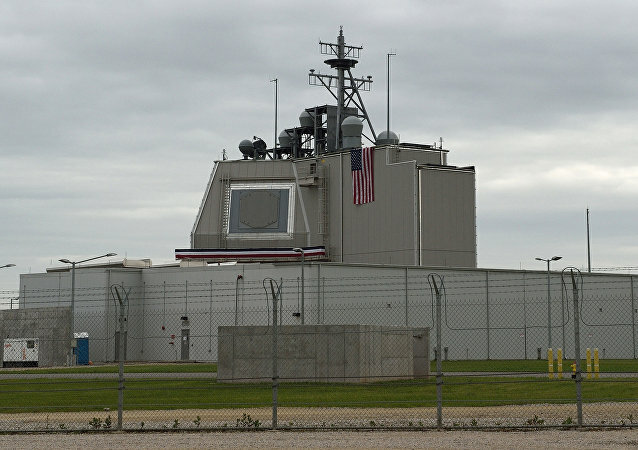 Turkish Foreign Minister Mevlut Cavusoglu earlier stated that Turkey was open to a US proposal on Patriot air defence systems supplies only if abandoning the S-400 deal with Russia is not a precondition for the agreement with Washington. Oil-rich Saudi Arabia is one of Washington’s most crucial strategic partners and a significant patron of US defence companies. Pakistan is acquiring 48 Chinese armed drones along with a transfer of technology. The drones are considered a critical weapon against the Russian S-400 missile defense systems that will soon become part of Indian Air Force. The deal also ensures inter-operability between China’s People’s Liberation Army and Pakistan's military. On September 20, the US imposed CAATSA sanctions on the Equipment Development Department (EDD) of China’s Central Military Commission (CMC) and on its director in response to China’s purchase of Su-35 aircraft and the S-400 system. This had fueled speculations that India may postpone the signing of the contract with Russia. 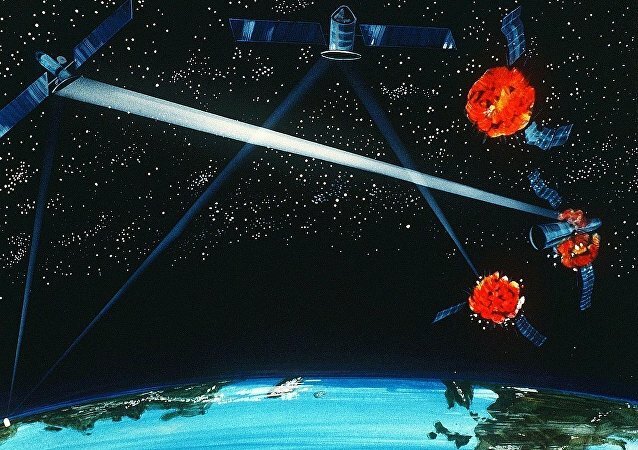 The Indian government has conveyed its position to the US on several occasions, including the first 2+2 ministerial dialogue recently concluded in New Delhi, that it will go ahead with the procurement of the Russian air defense systems despite sanctions. 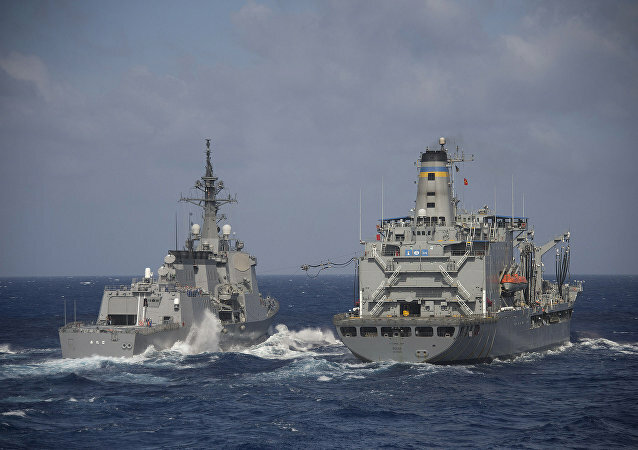 The Japanese Maritime Self-Defense Force successfully demonstrated its ability to intercept and destroy a ballistic missile in a Tuesday test off the coast of Hawaii, marking another step toward self-sufficiency in missile defense as the US Navy grows weary of performing the role in Japanese waters. Observing that the combined air combat strength of China and Pakistan cannot be matched by India even if it were to add 200 fighter jets to its current fleet, India's air force chief has expressed hope that the addition of Rafale fighter aircraft and S-400 air defense systems would help plug the gap to a large extent. With US officials publicly declaring China to be “the front and center of their 2+2 dialogue with India” and the Chinese vice foreign minister, Zhang Jun, describing India as “a natural partner” in BRI, India is likely to continue on the path of strategic autonomy, international affairs analyst Dr. Swaran Singh observed. 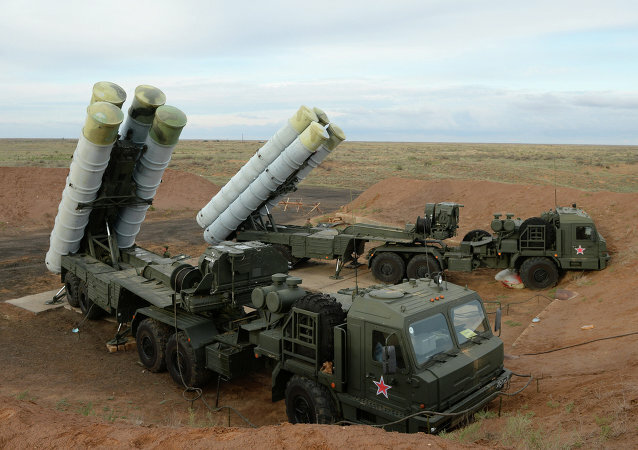 It's been widely speculated that India wants to first secures a waiver from CAATSA (Countering America's Adversaries Through Sanctions Act) for the $5 billion S-400 purchase from Russia before going ahead with COMCASA with the US. 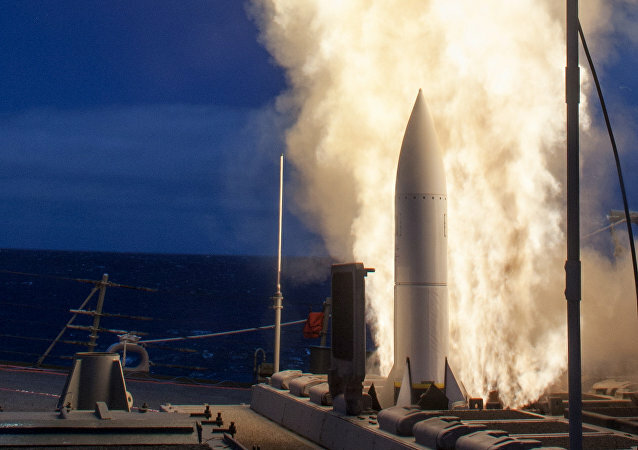 TOKYO (Sputnik) - The Japanese Defense Ministry plans to increase expenditures for deployment of a US land-based missile defense systems, Aegis Ashore by 20-30 percent up to 250 billion yen ($2.2 billion), The Mainichi Shimbun newspaper reported citing military sources on Sunday. 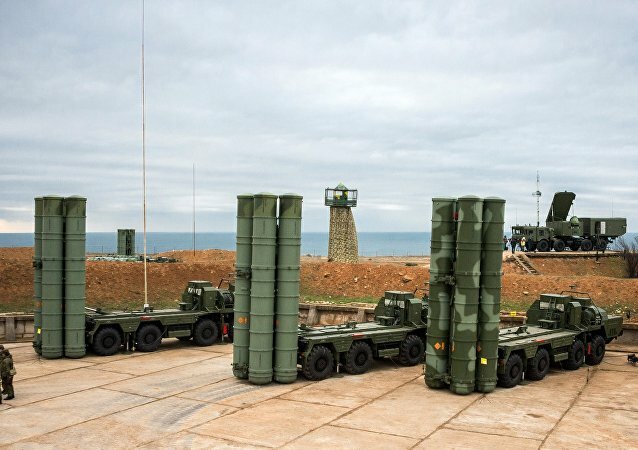 The United States’ threats to slap sanctions on Turkey for its purchase of S-400 missile defense systems from Russia and the Turkish government’s subsequent vow to retaliate have drastically raised tensions between the two NATO allies. 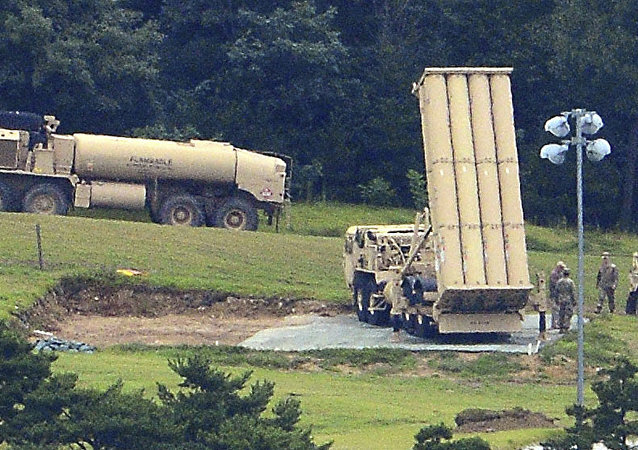 On Tuesday, US military officials announced their plan to install a missile defense radar in Hawaii to identify any ballistic missiles fired from North Korea. 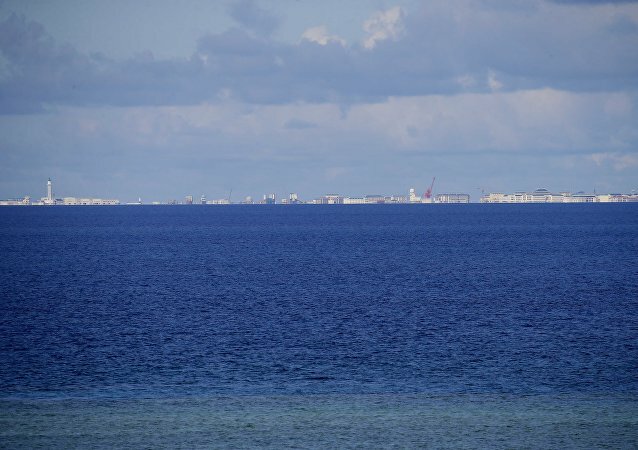 MOSCOW (Sputnik) - Vietnam condemned the decision of China to return the missile systems, which have previously been removed from the disputed Paracel islands in the South China Sea, Vietnamese Foreign Ministry spokesperson Le Thi Thu Hang said Friday. New Delhi has sent Director General (Acquisition) Apurva Chandra of India's Ministry of Defense to Russia, where he is currently visiting various industrial facilities and holding talks with officials on future projects that have the potential to pave way for broader cooperation in the defense sector.